Douch Family Funeral Directors is launching a free monthly bereavement group for those mourning a loved one. The community events will take place on the first Thursday of each month, beginning on November 2, from 11am to 12.30pm. Sessions will be led by Cindy Weller, a highly qualified counsellor, and will be held in a private room at the Ferndown RBL Club. There will be tea and biscuits available as well as a sympathetic ear and advice. Bereavement is the time that people spend adjusting to loss; there is no standard time limit and there is no right or wrong way to feel. Grief can manifest itself in a huge range of unexpected ways; some get angry, some withdraw further into themselves and some become completely numb. Sometimes, grief can turn into something more serious – like depression. Bereavement counselling may be able to provide support during these very difficult times. Emma Regan from the funeral group, said: “We support several bereavement charities and wanted to help further. “At funerals we often wish we could follow-up and help those we see, and this bereavement group will allow us to do that in a small way. 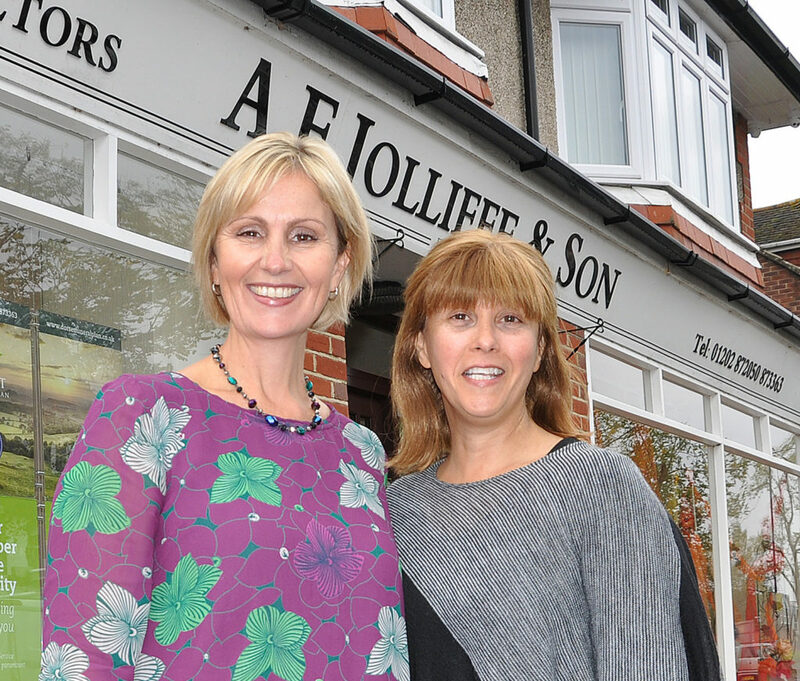 “Our Ferndown branch, AE Jolliffe & Son, will be supporting the meetings and we are inviting anyone in the community – no matter how long it is since they lost a loved one. The second session takes place on December 14 and to book a place in the groups people are asked to call AE Jolliffe on 01202 872050. Cindy, who lives in Ferndown, is a member of the British Association for Counselling and Psychotherapy (BACP) and a member of the National Counselling Society (NCS).